On the occasion of International Literacy Day 2017, Vice-President Venkaiah Naidu urged to use technology for more effective literacy programmes. “We must use technology to make the literacy programmes more effective. 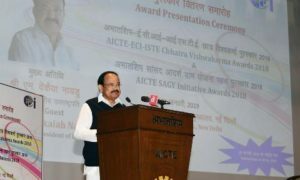 Digital learning materials can address the diverse learning needs of different age groups more effectively, the Vice-President said while addressing an event. 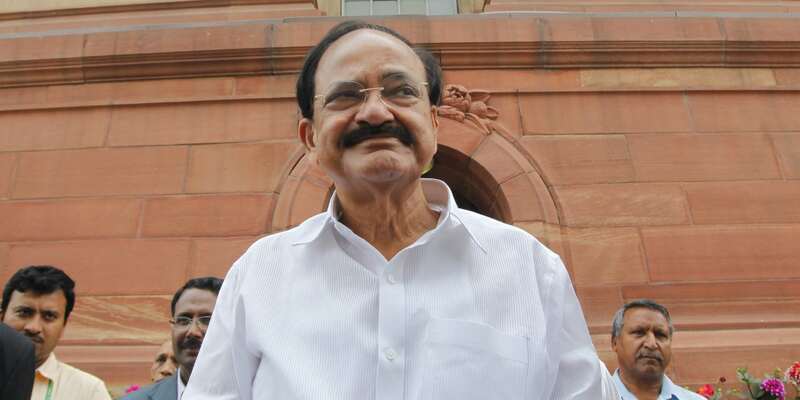 Talking about literacy as the first essential step towards building a participative, vibrant, and a more inclusive democracy, Naidu said Literacy Day reminds us the importance of literacy in the development architecture of all countries. 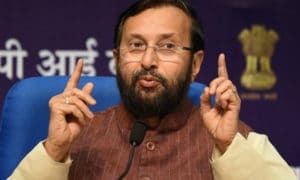 The Vice-President also suggested ways to achieve universal literacy. He emphasised on improving the quality of pre-primary and school education. We must provide opportunities for learning to those who have never been to school or have dropped out of school, he added. 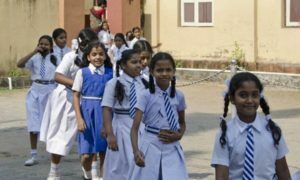 International Literacy Day is celebrated annually on 8th September with a vision to highlight improvements in world literacy rates, current challenges and plan for future growth. The first International Literacy Day was celebrated in 1967. This year, the theme is ‘Literacy in a Digital World’.